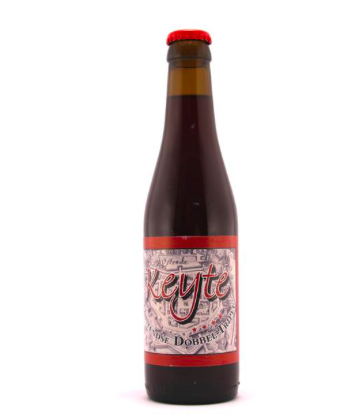 Keyte Dobbel-Tripel is a top fermentation beer, re-ferrmented in the bottle. This amber-colored tripel beer has a soft flavour with lots of fruity notes. In the heart of Western Flanders, not far away from the busy traffic route Roeselare-Oostende, you will find the peaceful town of Ichtegem. 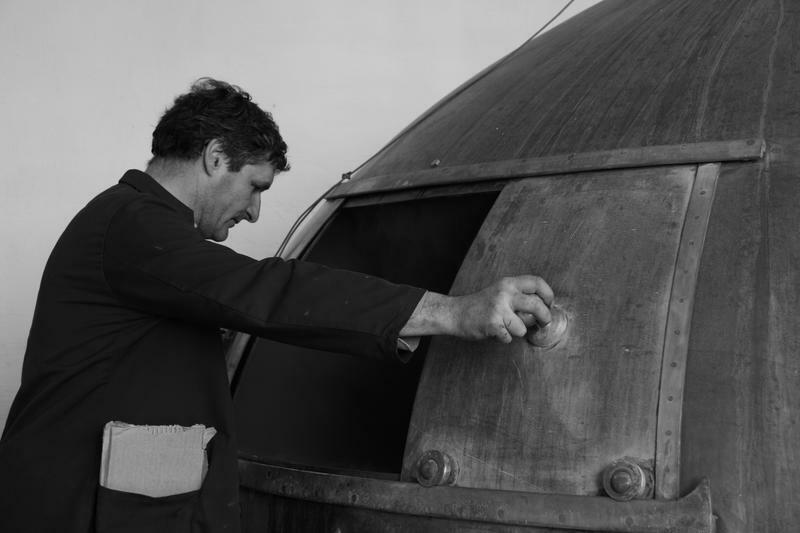 Historically three breweries were present on its territory, today only one brewery is still operational. Situated in the shadow of the 17th century St-Michel’s Church, the traditional Strubbe Brewery is as old as Belgium itself.